Born in San Diego in 2005, Club Pilates has expanded across the nation, bringing Pilates to hundreds of thousands of people. In 2016, they served up over 2.2 million workouts to their dedicated members and they’re just getting started. Pure to Joseph Pilates’ original Reformer-based Contrology Method, but modernized with group practice and expanded state-of-the-art equipment, Club Pilates offers high-quality, life-changing training at a surprisingly affordable price. They believe that Pilates is the path to a fuller, more satisfying physical existence. They believe that being in control of your body helps you to be in control of your life. And best of all, they believe that you can start anytime. Please wear comfortable yoga or exercise clothes. Slightly form fitting clothes are advised so that the instructor may provide alignment cues and corrections. You must wear grip socks during the class and a water bottle filling station is available for use. If you do not have grip socks, they are available for purchase at the studio. 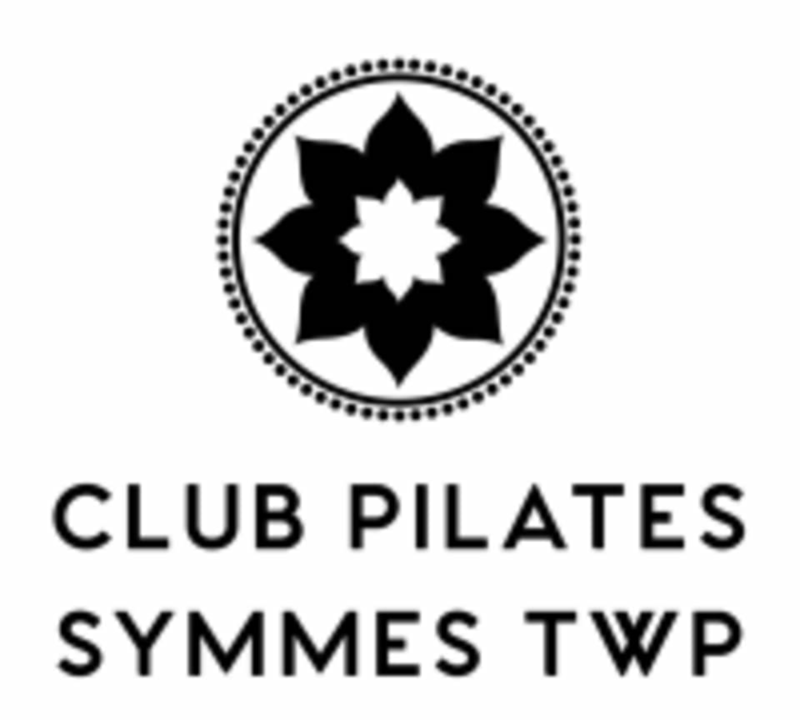 Club Pilates is located at 12088 Montgomery Road Cincinnati, Ohio 45249. Everyone was very helpful and welcomed me as a first timer. This class was more of intervals using TRX and the reformer. I got a great workout and will definitely be back. I was very excited to try this studio because it is so close to my house. I was so disappointed. This studio was very unwelcoming and disorganized. They had no idea who I was when I walked in after I showed them I did pay for the class - they acted annoyed and bothered by me being there, even talking about their annoyance about me being in the class in front of me. The class was okay but not as great as the other studios I have tried (12th Street Pilates!). If you are looking to join a Pilates studio I would stay away from Club Pilates. Becky is hands on and an excellent instructor for a beginner!